enhance and support the other cognitive training programs at The Reading Lab. special headphones and CDs or iPods. 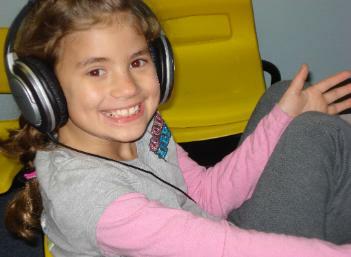 with a history of ear infections, sensitivity to sound, autism, ADD or ADHD, and expressive speech or language issues. wide range of abilities, such as reading, communication, learning and memory? question remains, how does The Listening Program work? music, language and the environment in which we live. 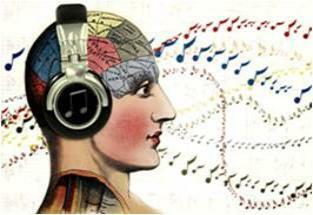 music, the ear is receiving the musical sound waves - waves that arrive in different frequencies, measured in Hertz (Hz). These frequencies stimulate the brain, and thus affect different functions of the mind and body. Typically, students listen for 15 minutes twice a day for 20 weeks. Ask The Reading Lab for pricing.